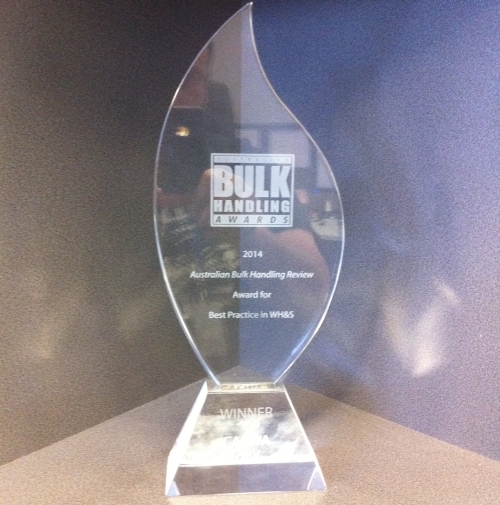 November 2014.. AccessPack takes out top honours in the Australian Bulk Handling Reviews award. 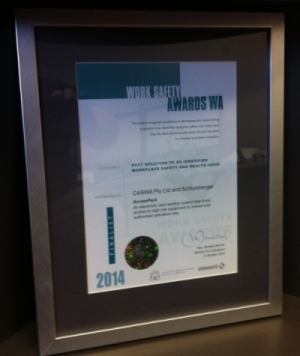 October 2014.. AccessPack makes the finals of the biggest HSE award in the state. 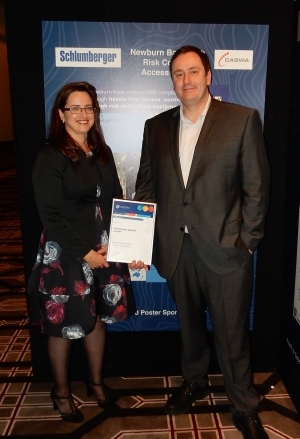 September 2014.. Schlumberger Newburn recieved some well earned recognition for thier extensive implementation of AccessPack when they were named finalists in the Australian Petrolium Production and Exploration Association HSE awards. Department of Commerce Innovator of the year award. 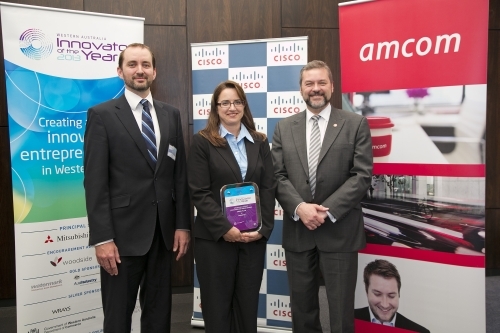 June 2013.. Co-sponsored by AMCOM and CISCO, CASWA wins the Innovator of the Year Technology Achievement award and $20,000 prize for AccessPack. 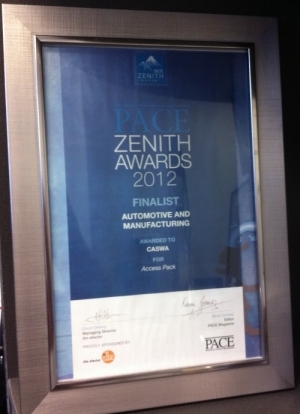 September 2014.. Pace Magazine select AccessPack as a finalist for this prestigeous award. 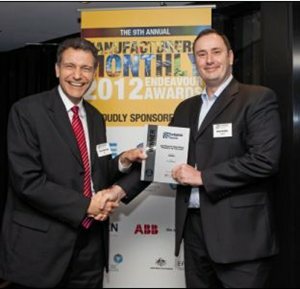 May 2012.. AccessPack wins Manufacturers Monthly "Industrial Product of the Year"